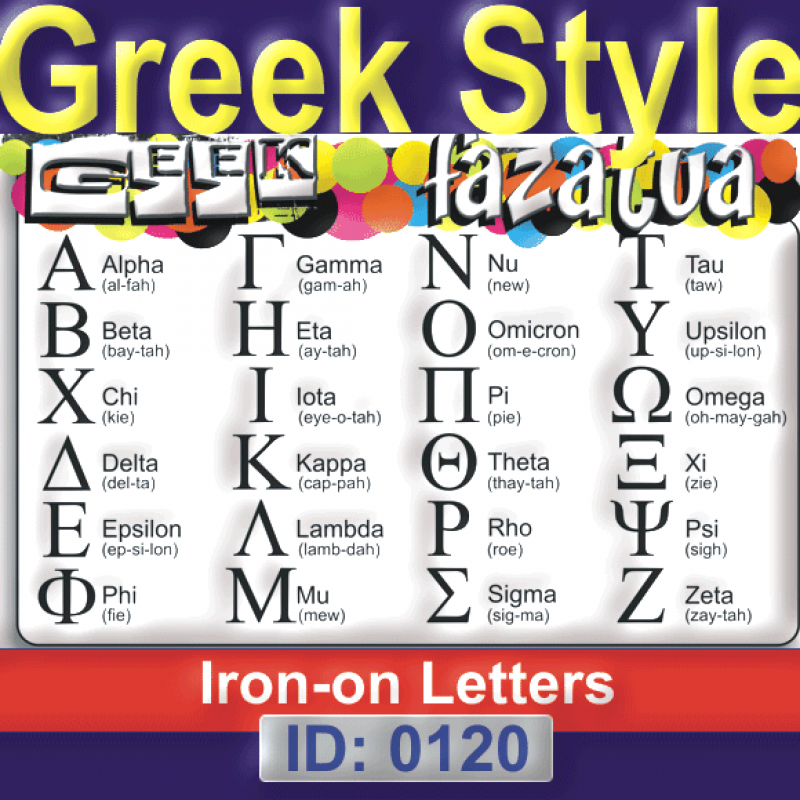 Greek Iron-On Letters. 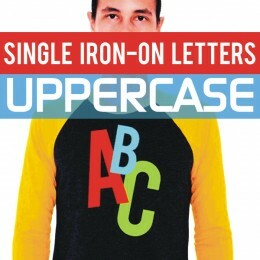 Do it up with Greek Style iron-on letters. Various colors and sizes. Available in Sizes 2 Inch ( 5cm ) to 8 Inches ( 20cm ) Tall. Huge Color Selection. Greek style your clothing baby, college and university gear, and shirts. Print them yourself on your own clothing, easy to do. We send them to you on a carrier sheet facing up for easy positioning, along with Application Instructions and come width FREE Testers, ready to apply and simple to print. 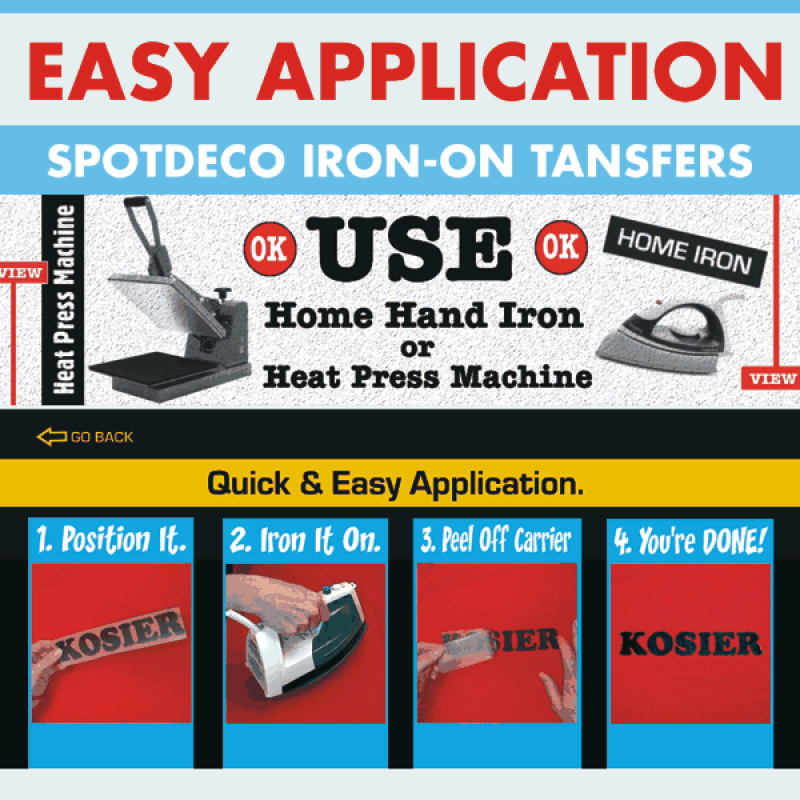 Use Home Hand Iron or Heat Press Machine. 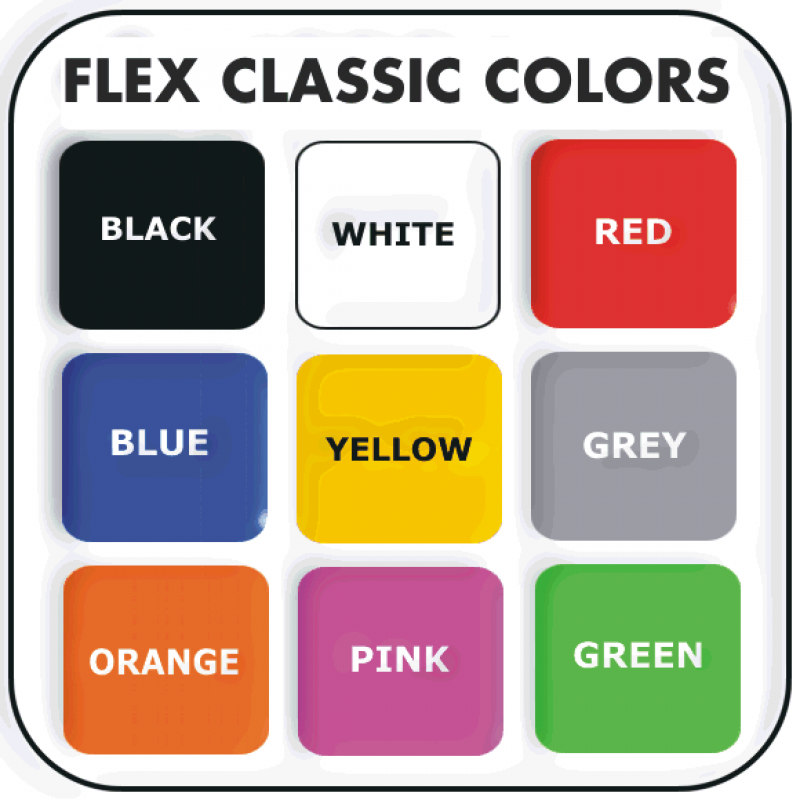 They work best on Cotton, Fleece, Linen, Denim, Poly and blends fabrics Print on ALL fabric colors (black t-shirts etc.). No sewing required. These are custom made letters, fast shipping worldwide.